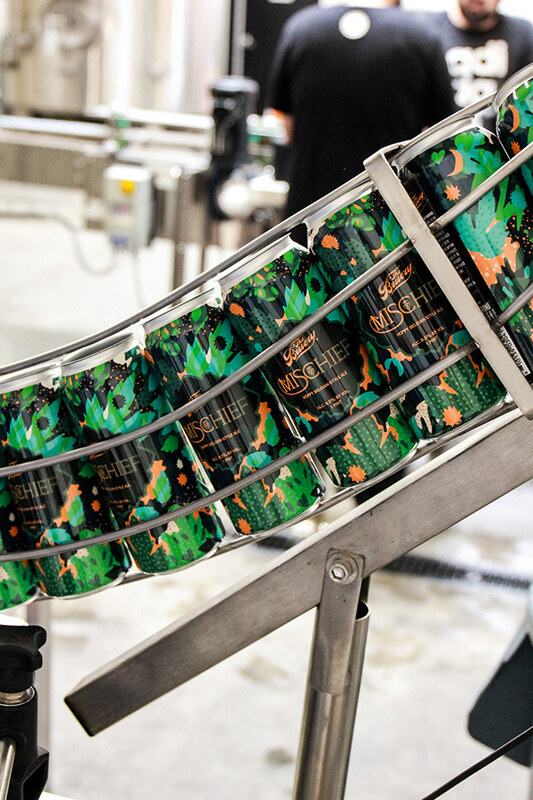 The Bruery asked me for a pint can design for their gold winning beer. I created a mischievous hoppy forest by night for them. 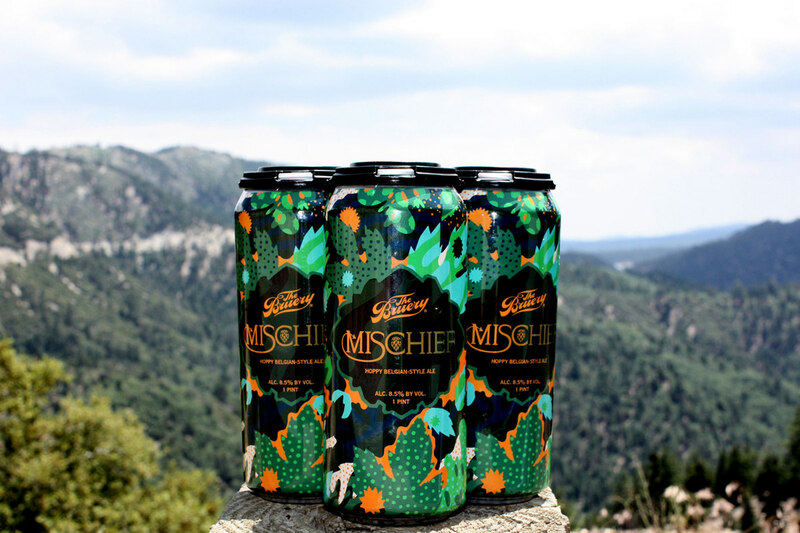 Mischief is a hoppy Belgian-style golden strong ale. 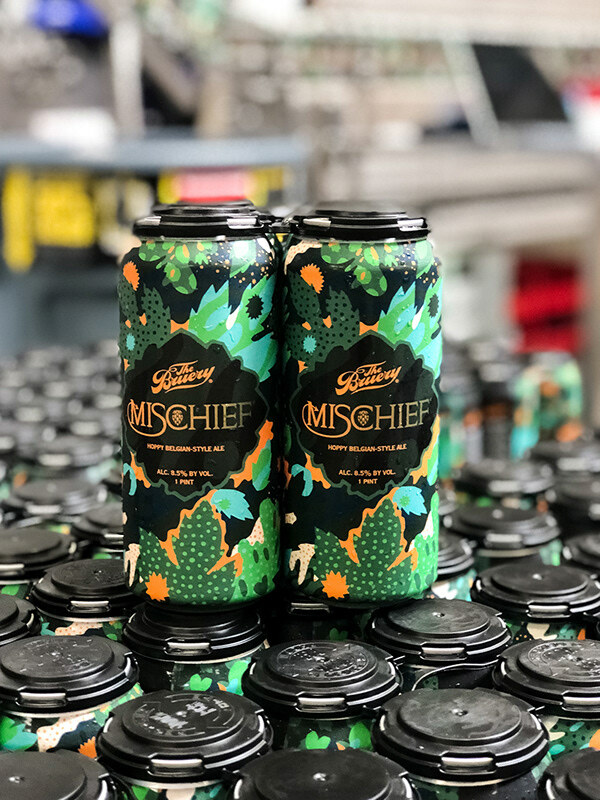 This wickedly good golden ale is fiendishly dry-hopped with American hops to add a layer of complexity and mystery to its fruity, dry Belgian-style character. Citrus and resin diabolically combine with ripe melon, pear and slight peppery spice in a precariously effervescent mixture. Enjoy it, but you’ll want to keep an eye out. You can buy your four-pack here. 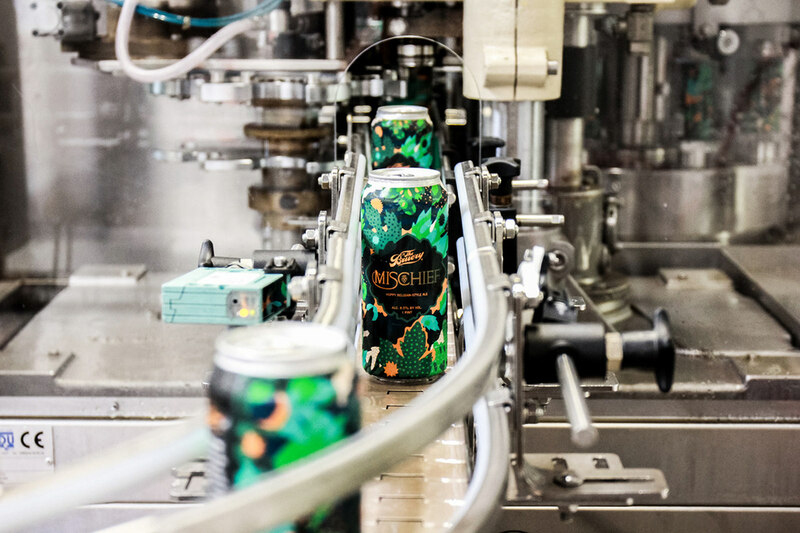 The Bruery asked me for a pint can design for their gold winning beer. 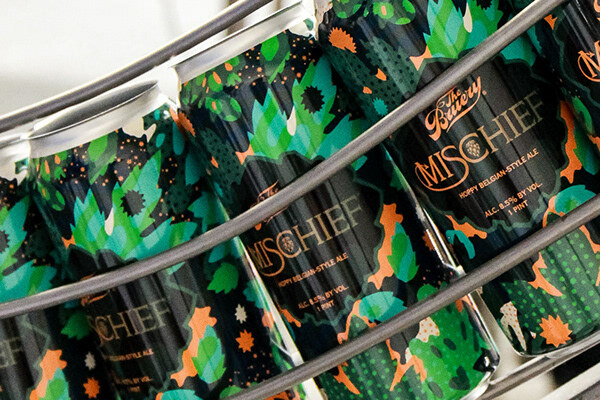 I created a mischievous hoppy forest by night for them. 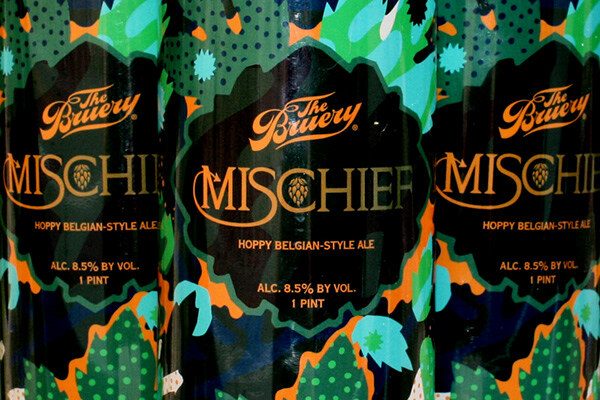 Mischief is a hoppy Belgian-style golden strong ale. 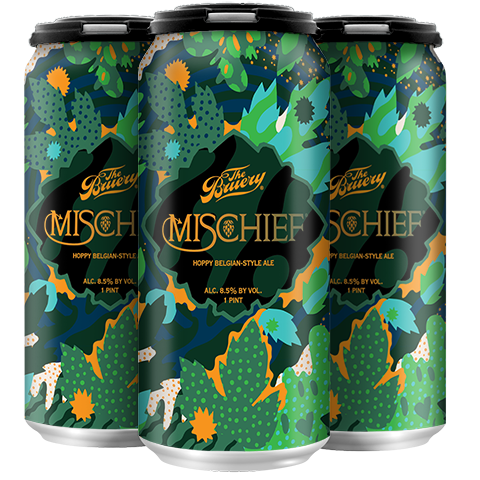 This wickedly good golden ale is fiendishly dry-hopped with American hops to add a layer of complexity and mystery to its fruity, dry Belgian-style character. Citrus and resin diabolically combine with ripe melon, pear and slight peppery spice in a precariously effervescent mixture. Enjoy it, but you’ll want to keep an eye out.